Since 1960 Siderplast has shown, thanks to a familiar’s conduction type, to be a flexible company, ready to benefit from the use of new technologies. Siderplast produces plate racks, basket, columns, perimeters, swivel basket and corners, frames, bottle racks and furnitures accessories for the kitchen. Siderplast has been present on the Italian and world market for over 50 years, producing accessories in chrome plated, varnished, stainless steel, and aluminum, for kitchen and bathroom cabinets. The production is based on the use of robotic islands and technologically advanced machinery that make it possble to produce design elements haracterized by a high functionality. The proposed solutions, developed to meet the specific needs of the customer, allow to embellish the interior of the furniture by optimizing the exploitation of spaces. 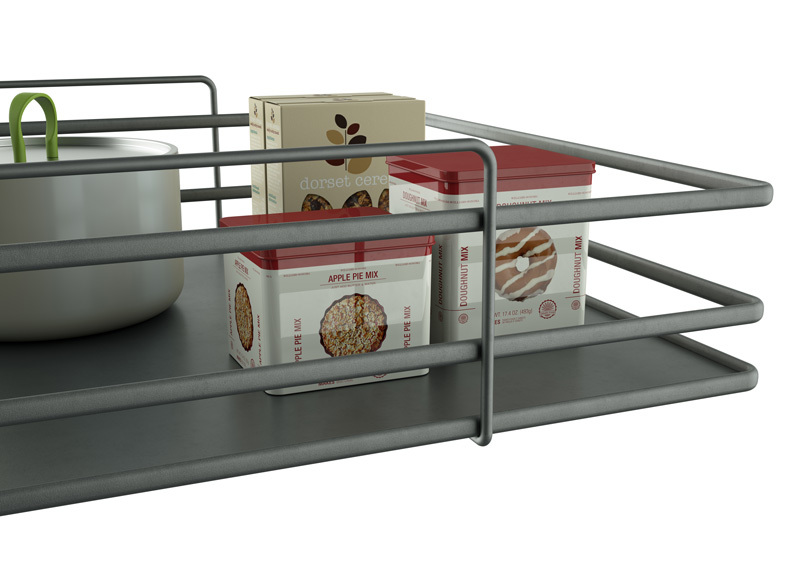 Siderplast’s offer includes a wide range of products such as drawer, baskets, extractable columns, swivel, mechanisms, chains, dustbins, underpens, shoe covers. Our technical attendance and collaboration are always prompt and available thanks to the experience, the commitment and the seriousness that make our company leader for design and quality. For the selection of materials for the manufacture of products Siderplast prefers stainless and unalterable materials such as steel and aluminum. To ensure the quality and uniqueness of our products, we constantly pursue values , we perform directly and with care all stages of production. The high precision processing is characterized and guaranteed by a high technological level of the production structure.